Drew: Even with all of the added filler material, at 163 pages it's about the length of a History Press soft cover at a substantially higher price. As I count it (based on the Amazon "look inside"), there are actually 73 pages of text containing Holmes's memoir. Much of the rest appears to be material which a reader who owns Hess's volume would already know (adding in the editor's photos). Coupled with the usual lack of a discount at Amazon, it seems unlikely that this will generate meaningful sales - certainly to someone like myself. Of course, I'l reserve final judgment until your usual in-depth review (assuming you're doing one). The memoir pages point out a historical account which differs greatly from previously written records, claiming that brave soldiers from Illinois never set foot on the specific ground that now supports a 25 foot concrete and bronze monument in their honor. 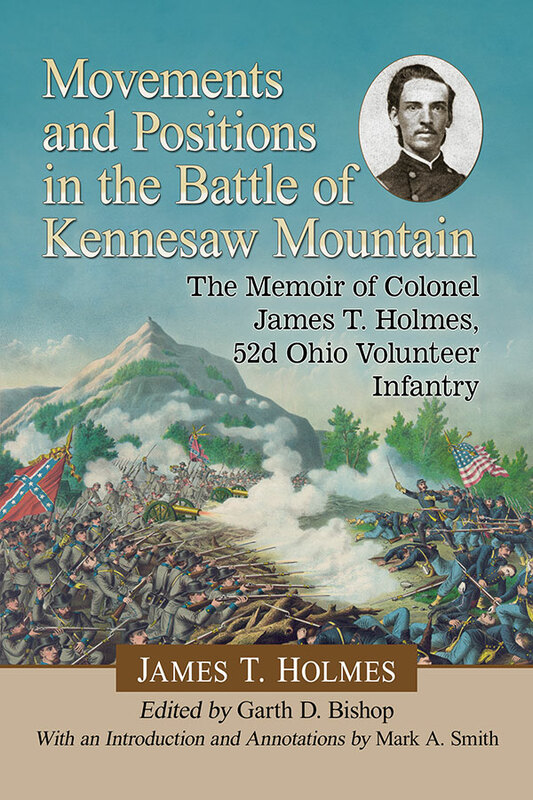 Additionally, Holmes claims that he and his 52nd OVI regiment alone held the spot for six days. As a lawyer, Holmes presents a valid argument in an effort to correct history. An interesting and insightful read!